Former Team Sunweb cyclist Warren Barguil says he is not yet ready to engage in the Tour de France GC bid. 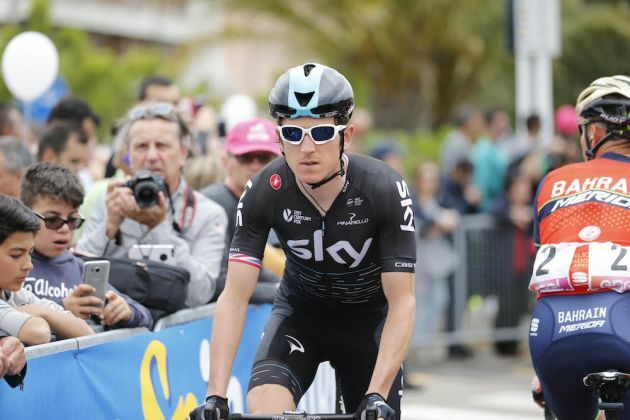 He remains focused on wining the stages and defend his King of the Mountains tag in the race next year. This year, he won two stages in the Tour, claimed the King of the Mountains jersey and finished in the overall Top Ten in Paris. 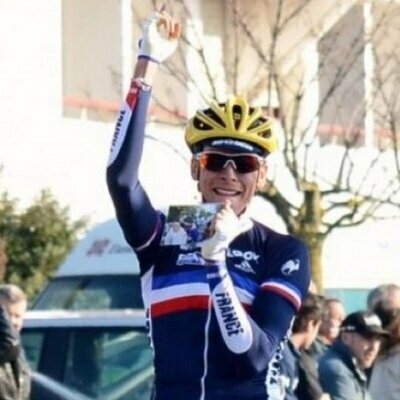 Barguil moved from Sunweb to Fortuneo-Oscaro this summer and then he joined the Brittany team, agreeing to a three year deal. Despite his Tour heroics, he was sent home from the VueltaaEspana due to disagreement over tactics. The 25-year old recently spoke about his excitement for the route next year. He says the route is “nice” and that the climbing suits him more. The French climber has enough terrain in the mountains to help him balance his overall performance. In the first week there are stages in Brittany, then two blocks in Alps before the Pyrenees. His new team is better suited for the team time trial.